This research brief documents data showing that students experience multiple forms of bullying or harassment. Lesbian, gay, bisexual, and trans-gender (LGBT) students report more bullying compared to heterosexual students. There are not strong differences based on race and ethnicity, but there are strong differences in bias-based bullying from middle school into high school. 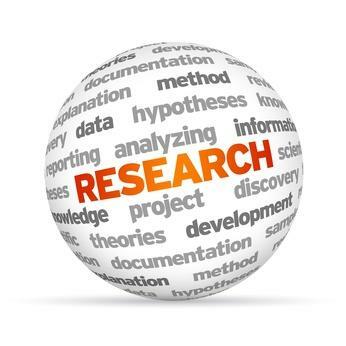 Click here to view this research brief. A national study of high school students from the Gay, Lesbian, and Straight Education Network (GLSEN) found significant levels of harassment or assault among LGBT students; much of the reported harassment was because of students’ race or ethnicity, religion, or having a physical disability. 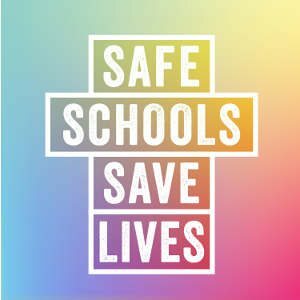 Specifically more than 61% of students reported that they felt unsafe in school because of their sexual orientation, and more than a third (38%) reported feeling unsafe in school because of how they express their gender. The same report showed that nearly a fifth of students felt unsafe because of their religion, and nearly 10% felt unsafe because of their actual or perceived race or ethnicity.